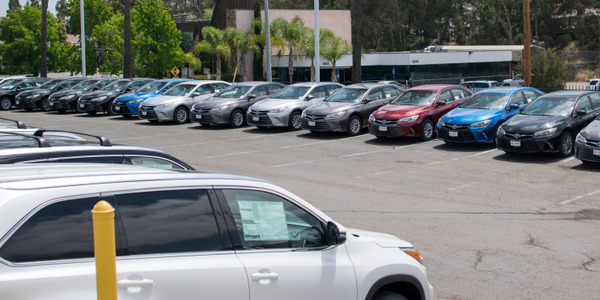 On a 12-month basis, the average price of a used vehicle for model years 2013-2017 was down 13.9%, compared to the typical pattern of 16% to 18%. Photo via Creative Commons | Flickr User MSVG. Economic growth and positive consumer sentiment helped drive June’s depreciation rates to the lowest levels seen in five years, according to Black Book. 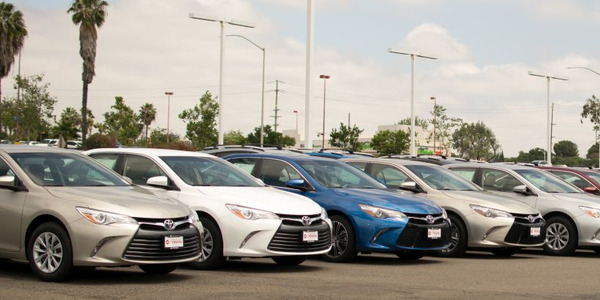 The average price for a used 2013-2017 model year vehicle fell 1.2% in June. 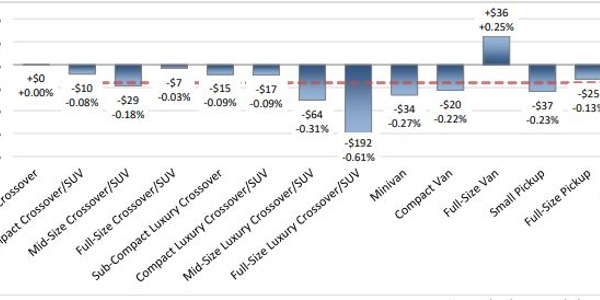 Broken down by segment, car segment values were down 1.6% while truck segment values were down 1.0%. 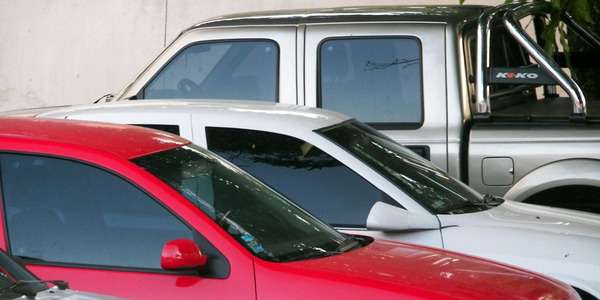 On a 12-month basis, overall vehicle values declined 13.9%, compared to the typical 16% to 18% depreciation seen annually, noted Black Book. 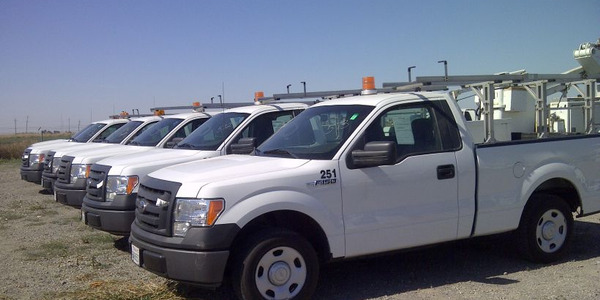 Widely used segments among fleets such as full-sized vans, compact vans, full-size pickups, and compact pickups all performed well during the month. 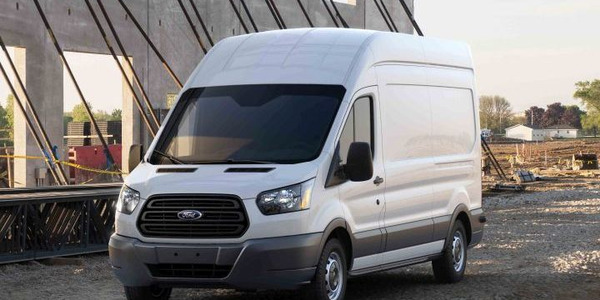 Compact van values were up 0.3% on a month-over-month basis to $10,998; on a 12-month basis average values for the segment were down 5.0%, the lowest rate among all vehicle segments. Full-size van values were down 0.5% to $17,621 on a month-over-month basis; on a 12-month basis, values for the segment were down 7.2%. 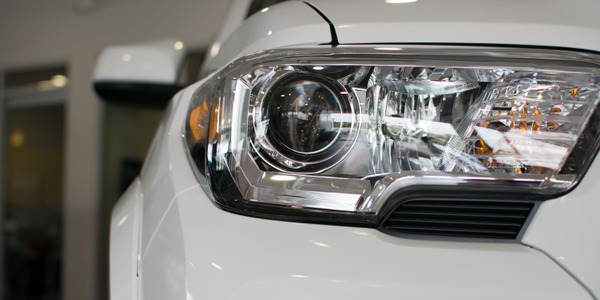 Both full-size and compact pickup values were down 0.2% on a month-over-month basis at $24,364 and $22,188, respectively. 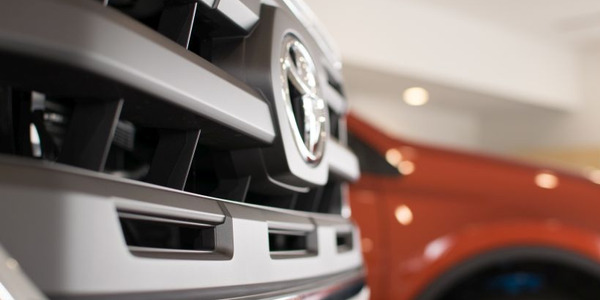 On a 12-month basis, full-size pickup values were down 9.4% while small pickup values were down 9.1%.